You&apos;ll find a mix of hip restaurants and Old West charm in Durango. Named one of Budget Travel&apos;s 10 Coolest Small Towns in America for 2018, Durango really lives up to its stellar reputation. Perched at 6,512 feet, this charming historic town has an awesome craft beverage scene and more restaurants per capita than San Francisco. It also has fantastic mountain biking and hiking trails. But at its heart is the railroad. Founded by the Denver & Rio Grande Railroad Co. in 1880, the Durango & Silverton Narrow Gauge Railroad attracts approximately 200,000 passengers per year. Find out why this is such a popular attraction by taking the nine-hour round-trip train excursion from Durango to the tiny, historic mining town of Silverton. Or if you have limited time, opt for the Skyway Tour, in which you ride the train one way and a bus the other. 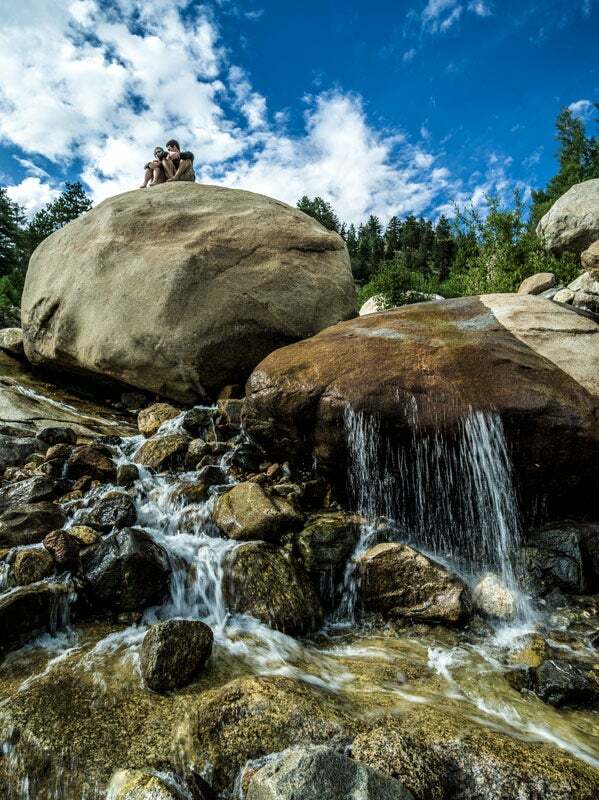 Durango’s best-kept secret? You can access the longest zip line in North America by riding the Durango & Silverton Narrow Gauge Railroad with Soaring Tree Top Adventures based in Durango. 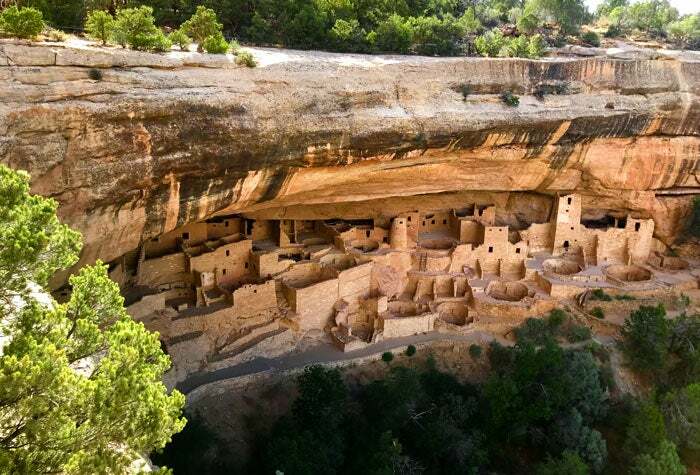 To get an insider view of Mesa Verde&apos;s cliff dwellings, purchase your tickets in person for the park&apos;s ranger-led tours to Cliff Palace, Balcony House and Long House. Tickets are available up to two days in advance. Buy your tickets at the Durango Welcome Center at 802 Main Avenue before you head to the park. Otherwise, tickets are also available at the Mesa Verde Visitor and Research Center located in the park.